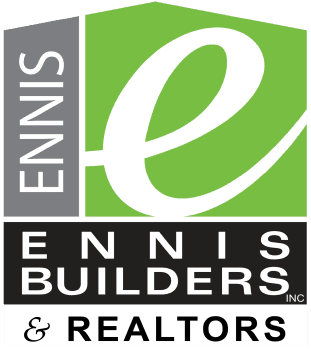 Ennis Realtors Inc is an exciting and Progressive Company looking for Experienced and New Professional Real Estate Agents. 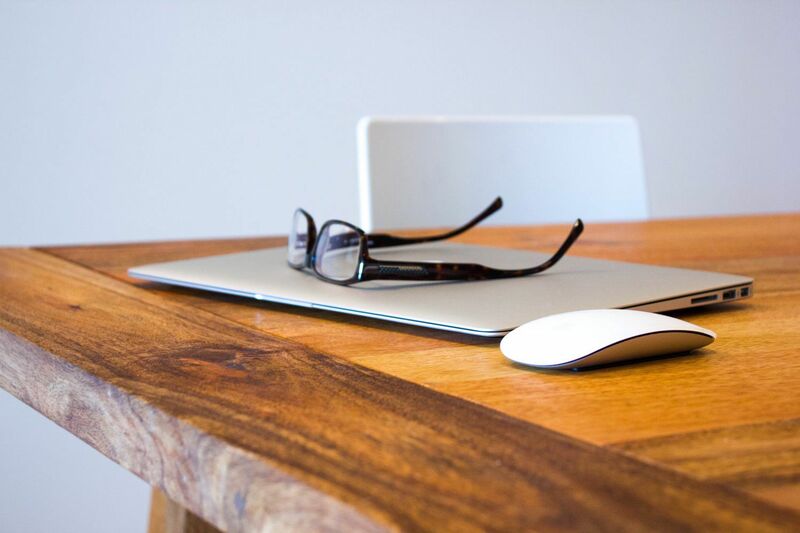 We offer a professional office and atmosphere with progressive commission. Highly trained management support with training is available. Real Estate License is required. We enjoy a true family working environment where every agent plays an integral part in keeping our company operating efficiently and profitably. We strongly feel that the people who represent a company also define what the company stands for. We have a strong culture of teamwork, dedication, and commitment that is aligned with our vision and the satisfaction of our customers. We believe our people make the difference and are what make us successful. Since 1991, I have worked in residential real estate & commercial design, development, land, construction, and sales & marketing. I have had the pleasure of providing homes to over 4,000 families across the Central Valley as well as working with some top national companies. As a builder I have a passion for designing & building amazing homes that are a special place for my clients to call home. I specialize in designing, building, and selling homes that are customized for my clients unique needs & desires. All of my designs are unique and are protected by Federal Copyright Laws. As a Realtor/Broker #0188871 & #01910644 I specialize in listing & selling properties of all types. I utilize my 25 years of marketing experience and resources to get your property sold quickly or leased to a quality tenant. Whether it is building your dream home, a commercial project/property, or selling your property, call me today. I am blessed to have an awesome staff to support all of the efforts and services our companies provide. I recently retired from a teaching career at Porterville College. I have been married for over forty years to my husband, Mike and we have two married sons, and five grandchildren. We raised our boys in California Hot Springs. We returned to Porterville in 1988 and have been active in the community since that time. My real estate goals are to provide excellent service to my customers and the community. I consider working as a real estate agent a privilege. I look forward to helping others meet their real estate needs. After 42 years of employment I retired from Beckman Coulter in 2009. Held the position of Procurement Supervisor. Graduated from Porterville College with a degree in business. I have been married to my husband Rod for over 40 years. We have one son, Craig, and currently no grandchildren. I have been active within the community over the years. Served as a member of the Porterville Leadership Program. Member of Toastmaster for several years. Member of a Porterville local church. My Real Estate goals are to provide accurate and skilled real estate information to my clients. To always be available, positive, and approachable. I enjoy and look forward to helping sellers and buyers meet their real estate needs and dreams.